2018 marked 30 years since the establishment of Interfaith Neighbors, Inc. During that time, Interfaith Neighbors was steered by Joseph Marmora, a man of faith and highest personal character. Under his leadership, Interfaith Neighbors earned a reputation as a strong, fiscally responsible, mission-driven organization that has helped thousands of individuals and families throughout Monmouth County. 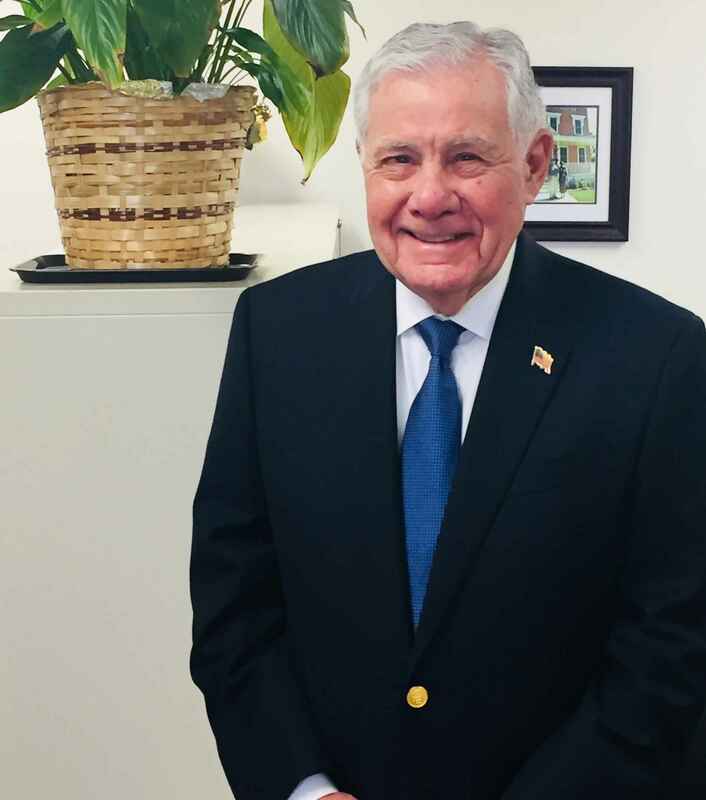 In recognition of Joe's retirement in the summer of 2018, Interfaith Neighbors' Board of Trustees established the "Joseph J. Marmora Rental & Mortgage Assistance Endowed Fund." This program at Interfaith Neighbors continues to be Joe's passion, and he continues as an adviser to the program in his retirement. Funds contributed to the Joseph J. Marmora Rental & Mortgage Assistance Endowed Fund are held in perpetuity in the endowment along with future contributions to the fund, and the interest and income generated by the Fund are distributed to families in need in the form of rental & mortgage assistance each year and for years to come. Gifts of any size are gratefully accepted. We just wanted to to help keep alive the Mamora dream of helping those in need. The mortgage and rental assistance programs were the foundation on which interfaith Neighbors was built. This is my best way to honor IFN and Joe. Joe has helped countless people of all faiths--a true humanitarian and excellent leader!